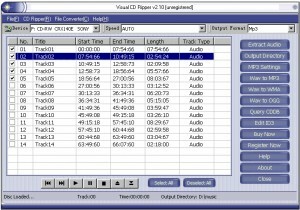 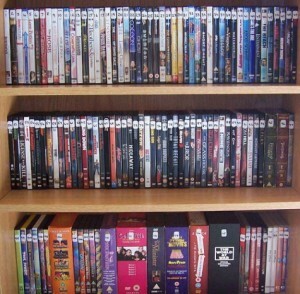 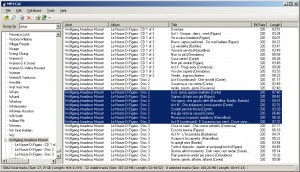 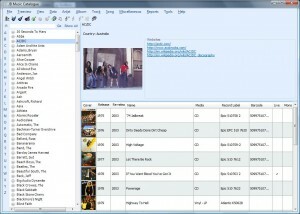 Manage a list of all your DVD, VideoCD, DivX or CDR movies. 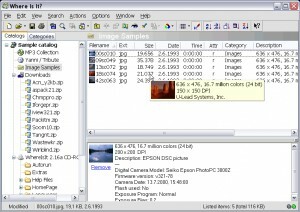 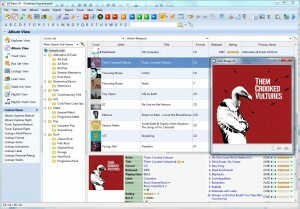 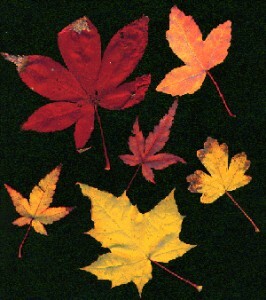 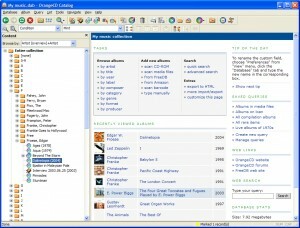 An eBook Catalog Manager software to manage large collections of ebooks. 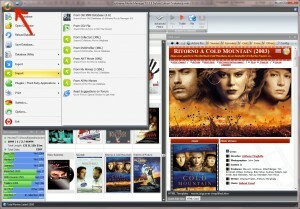 Get your large movie collection under control with an easy-to-use software. 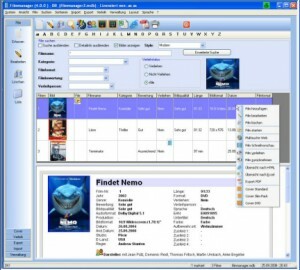 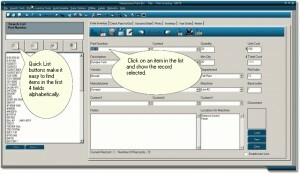 Catalogue and index application for data organization. 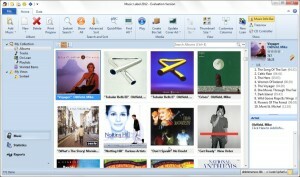 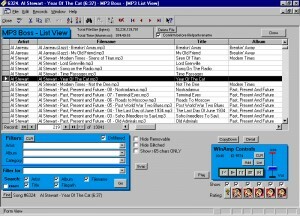 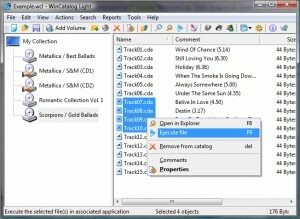 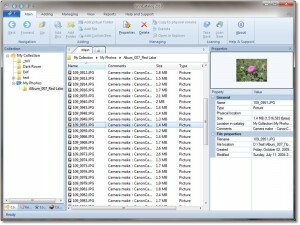 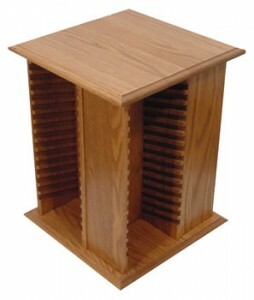 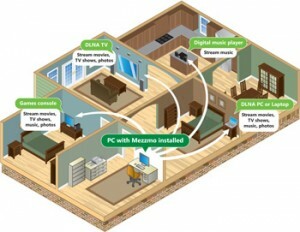 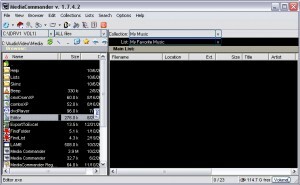 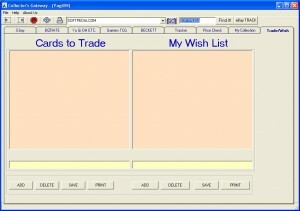 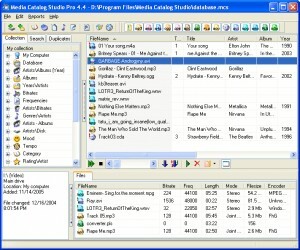 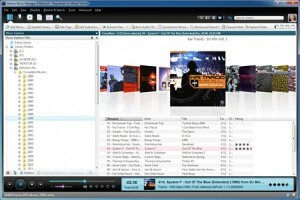 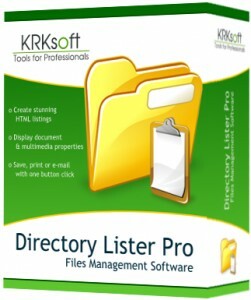 This software is capable of searching and downloading covers and CD Labels for DVD keep cases.